It's COMPETITION TIME again! This time, we've organised a little Easter Egg Hunt for you. 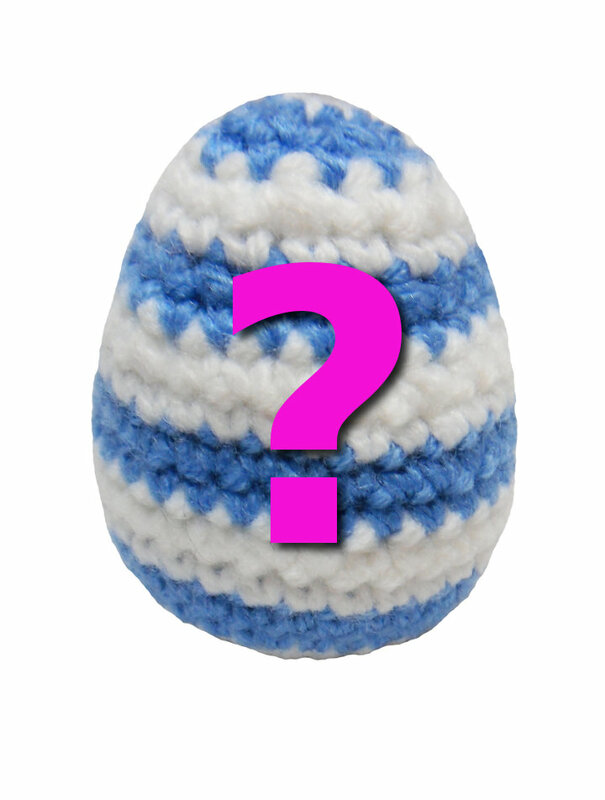 Can you find all 7 eggs hidden amongst the yarns on our website? Each egg will have a letter written on it. Once you've found them, rearrange the letters to spell an Easter-y word! Email your answer to skim@mcadirect.com. All correct answers will be put into a hat and the first name to be drawn will win one of our new Needle Felting Bird Kits. The competition will close at midnight on Monday 1st April, 2013. The winner will be announced shortly after.